Are you ready for the wearing of the green? St. Patrick's Day is a great time to bring out all that's green. 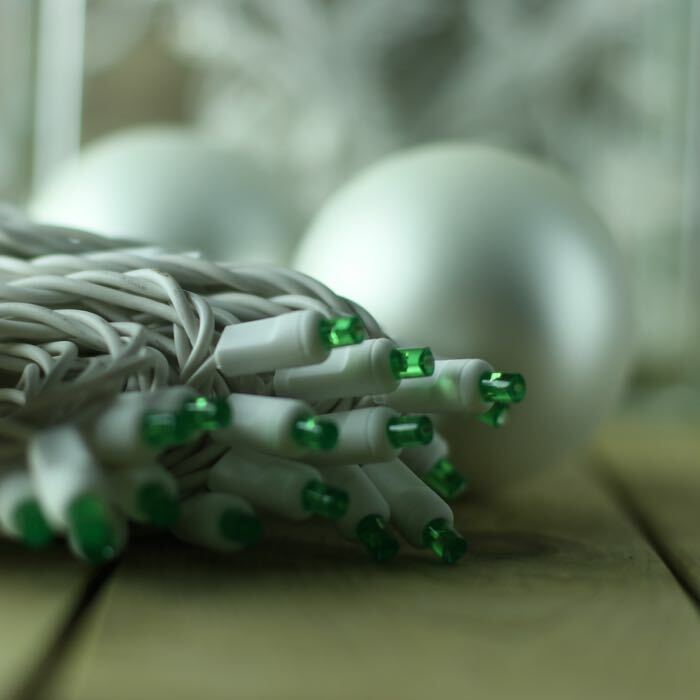 These wide angle green LED Christmas lights are a popular choice for March and December decorating. 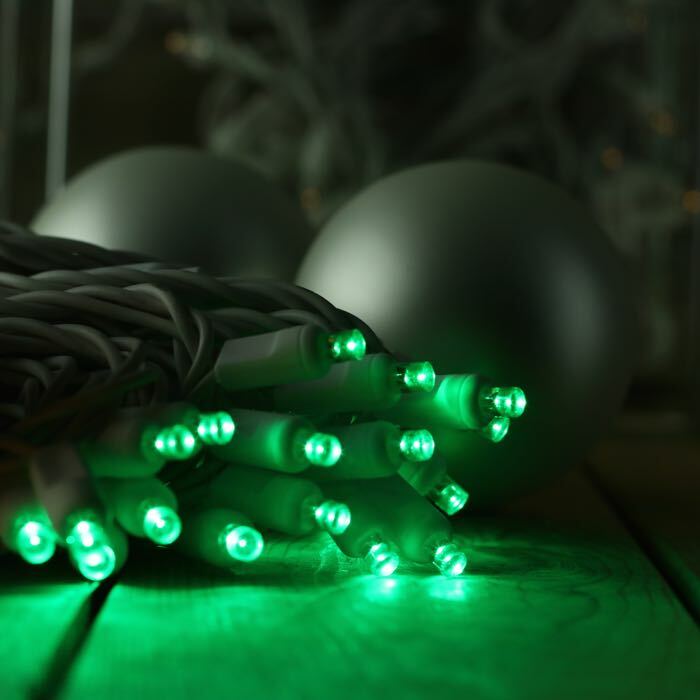 With the smallest lens shape, this string of lights on white wire really shows off while throwing off a wide angle array of light. 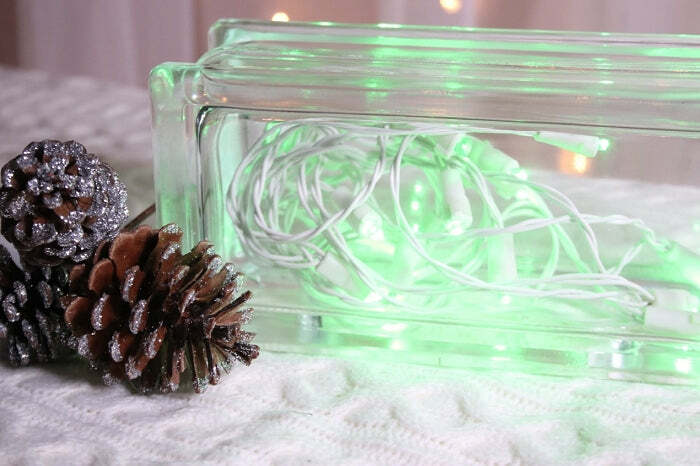 These eco-friendly LED lights are a customer favorite for lighting outdoor objects as well as bringing sparkle to indoor events. Consider combining these lights with a single other color, such as red, for a festive look on greenery lining mantles or stair bannisters. I have purchased multiple strings of various colors with white wire. All were delivered timely, all work, and I am extremely happy with them. 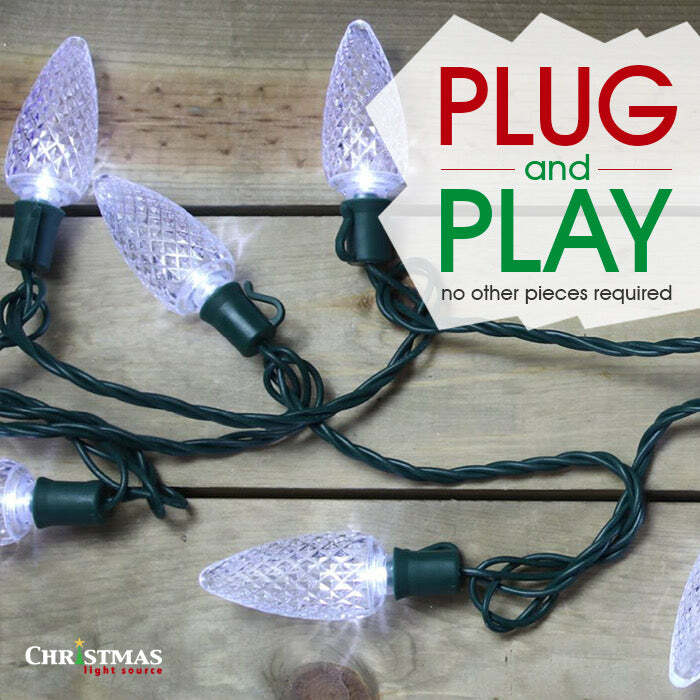 When I need more, I will definitely purchase them from Christmas-light-source.com and i recommend "CLS" to anyone wanting to purchase quality lights.